This hybrid is a pragmatic crossing of these two genetic gems. She produces a heady down to earth hashy flavour that leaves no question in your mind of her potency. An easy to work with species you’ll find that Olympic produces well in all venues. 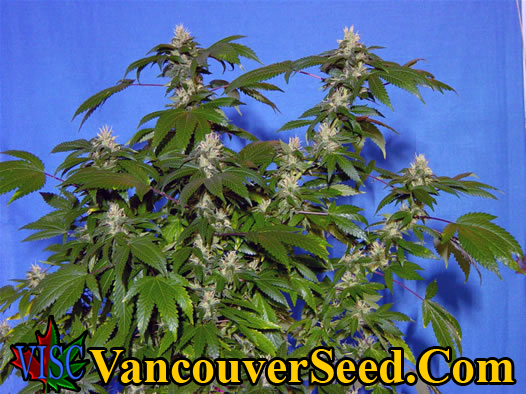 The density of Olympic buds definitely coming from her Gold inheritance – this is a winner.